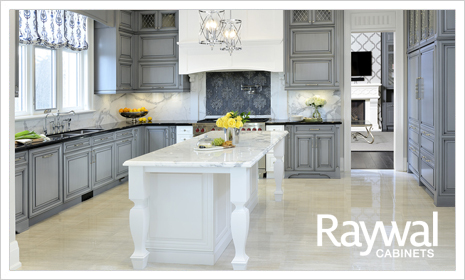 Raywal offers quality european-style cabinets that compliment today's lifestyle, while providing a wide range of styles, colours and kitchen solutions. 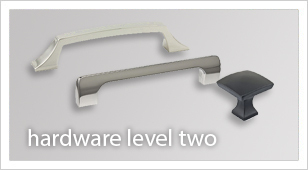 Raywal is recognized for quality construction, superior furniture-quality materials and rugged reliability. 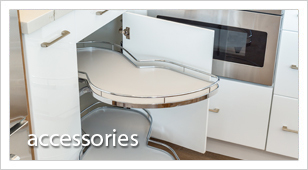 From storage solutions to Flip up hinges, Raywal has a wide assortment of accessories to personalize your kitchen space. 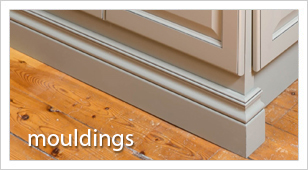 Complement your kitchen with fine mouldings and valances made from hardwoods that are finished to match your cabinetry. Offices, Laundry, Desks and Entertainment units – Raywal is about more than just Kitchens! 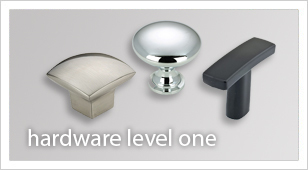 Standard hardware for your cabinets. 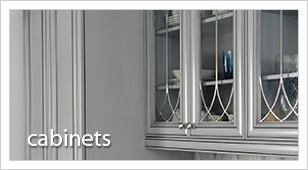 Premium hardware for your cabinets.